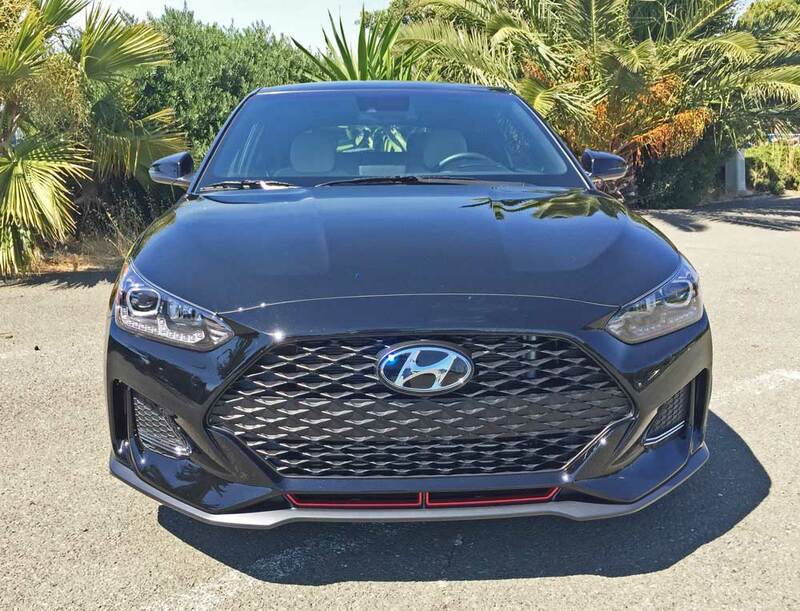 ?2019 Hyundai Kona Ultimate FWD? 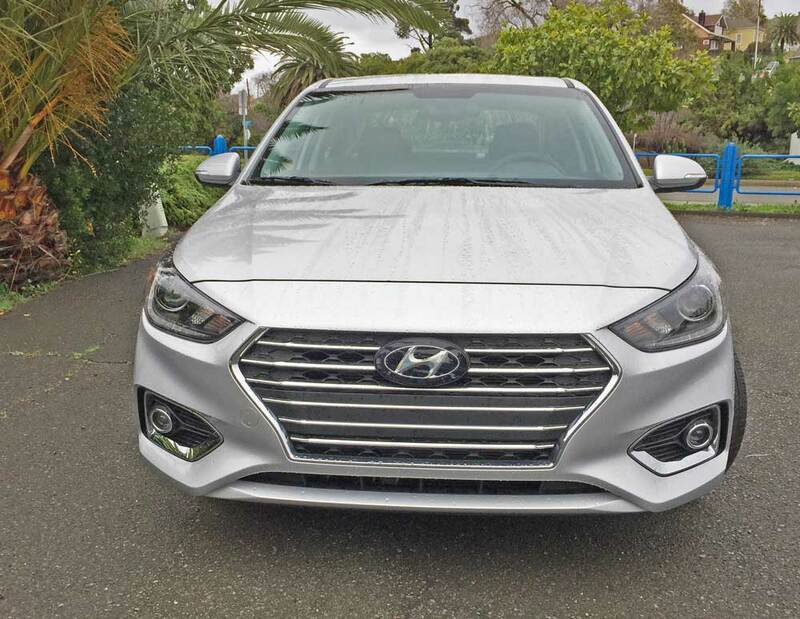 Hyundai?s Small Crossover for ?Urban Adventurers? 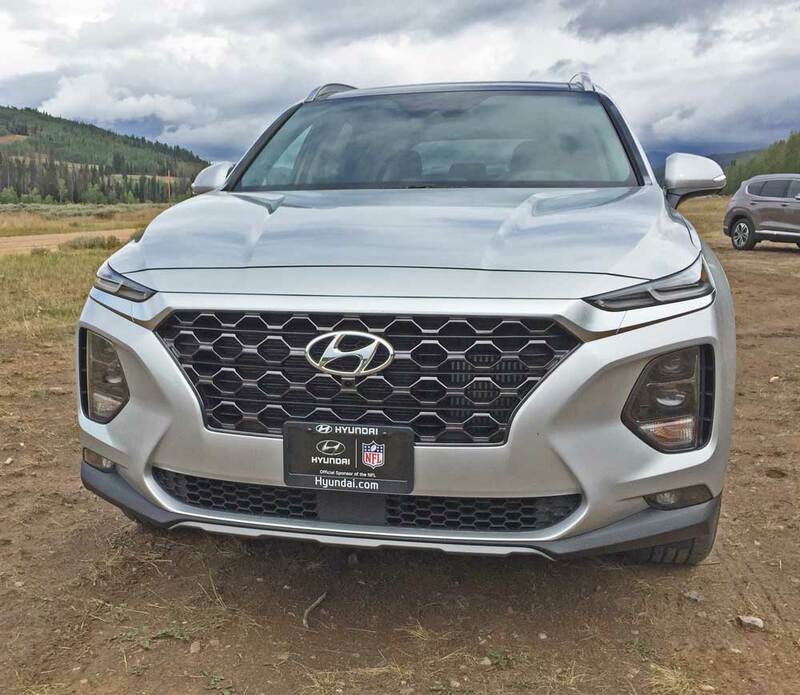 Hyundai positioned their 2018 Hyundai Kona as a crossover for ?Urban Adventurers?, claiming that it broke the mold, setting a new benchmark for the compact SUV class…. 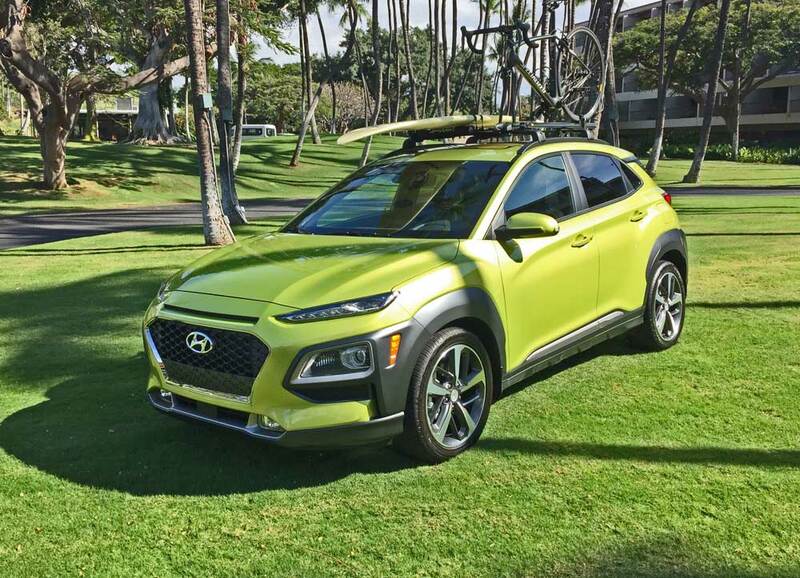 ?2018 Hyundai Kona Ultimate AWD? 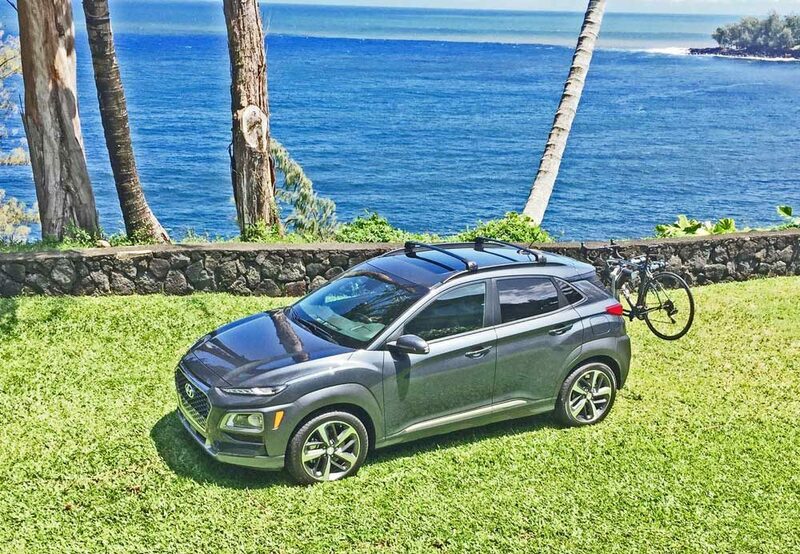 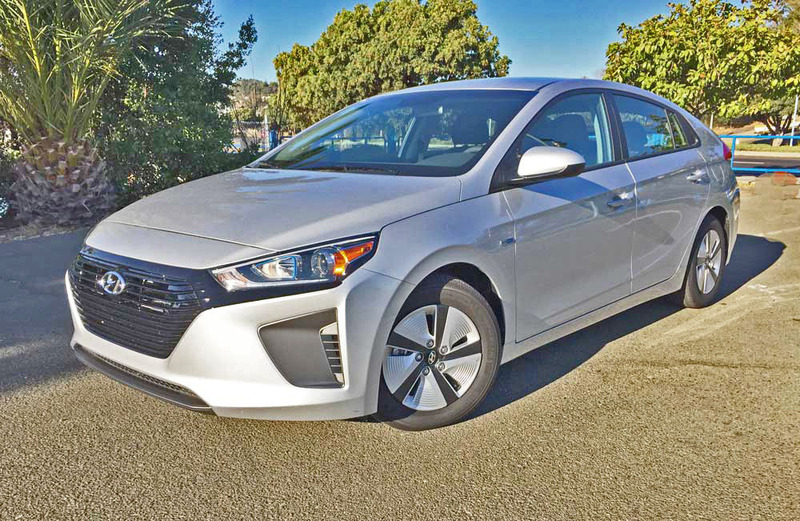 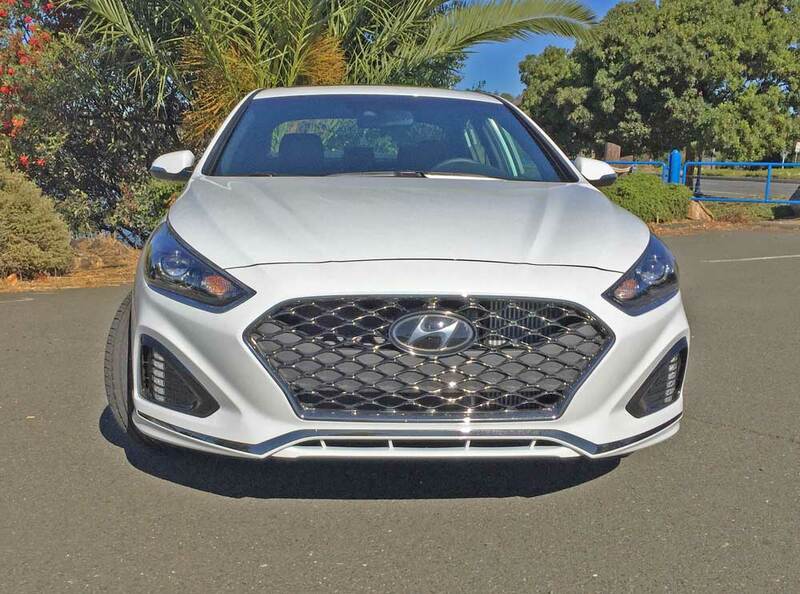 Hyundai?s New Small SUV takes Hawaii?s Big Island by Storm Kona, Hawaii – Hyundai is positioning their 2018 Hyundai Kona as a crossover for ?Urban Adventurers? 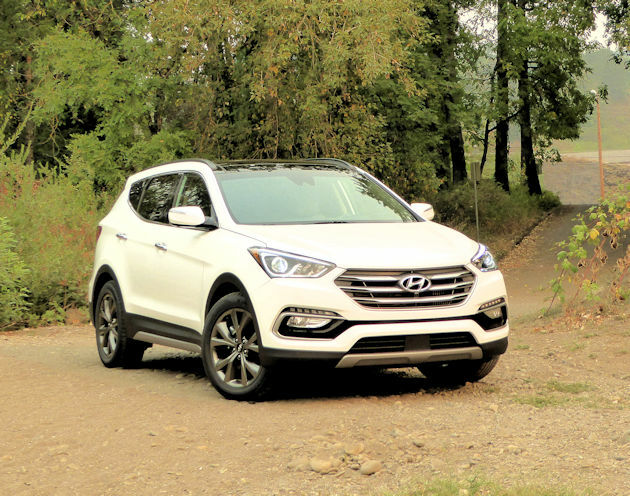 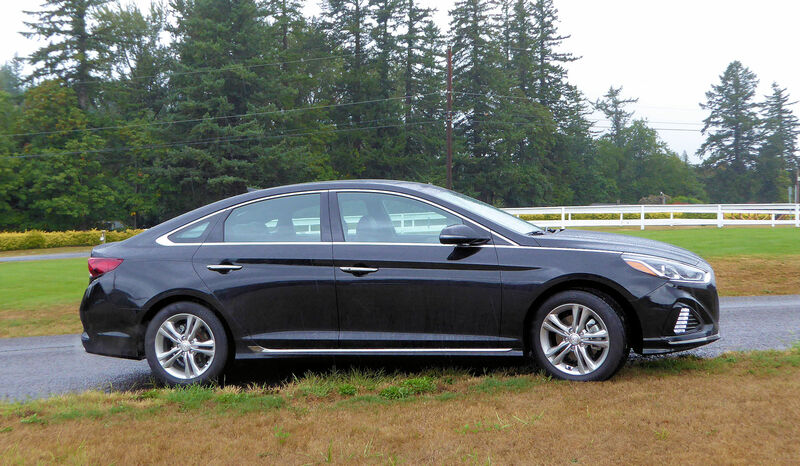 and laying claim that it breaks the mold, setting a new benchmark for the compact SUV class….